A midnight call to duty brings Captain America aboard the S.H.I.E.L.D Heli-carrier to identify the corpse of his most feared adversary: the Red Skull! The shocking murder of Cap's oldest enemy may not be the end of the Skull's plans, however, because whoever shot the Skull has stolen his final project: an unfinished Cosmic Cube with the potential power to alter reality itself. Adding to the imminent danger, a cadre of the Skull's followers has already set in motion a plan to ignite bombs in the hearts of Paris, London and Manhattan - causing untold death and destruction. 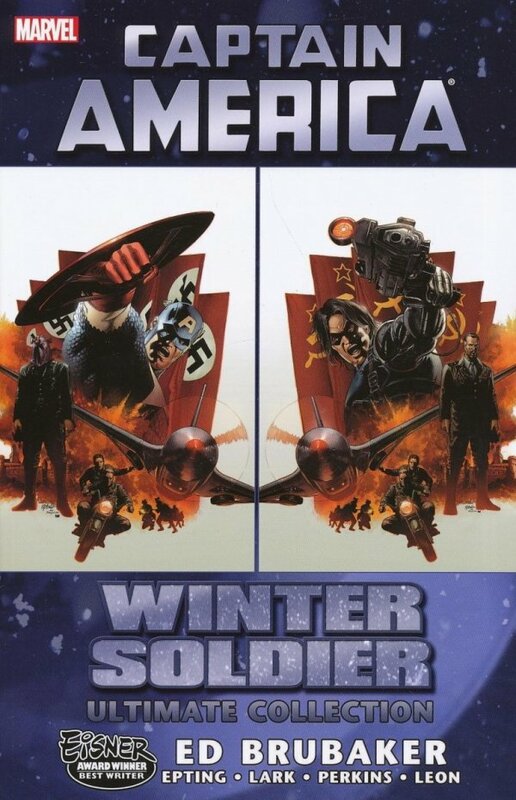 Racing against these bombs' rapidly ticking clocks, the Star-Spangled Avenger must not only solve the mystery of his nemesis' murder, but find the Cube before it can be used in the Red Skull's malevolent plot against the United States! 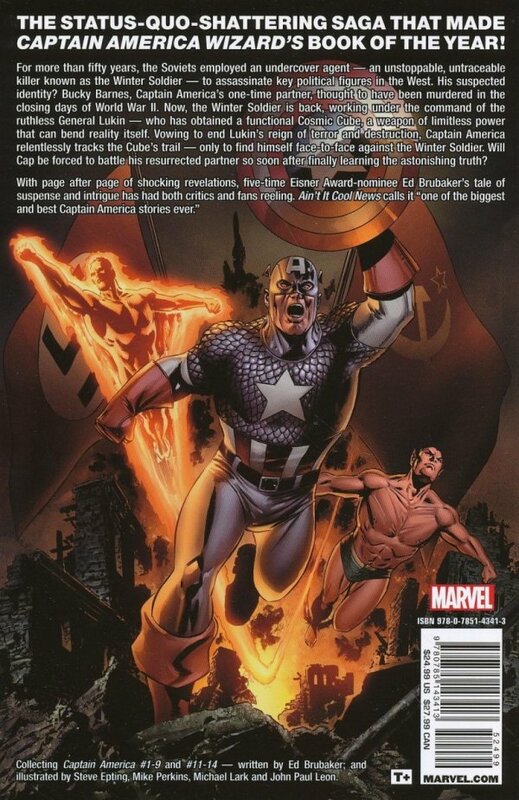 Then, the questions plaguing Captain America's dreams and memories have been answered in the most brutal way possible. And in the wake of this brutality, General Lukin makes his first all-out assault - tearing open old wounds and threatening to make new scars that will never heal!